Alex Fera went 4-4 at the plate, sparking the Taos Blizzard (19-33) to an 8-6 victory over the Santa Fe Fuego (34-20) on Thursday at Fort Marcy Park. He homered in the third inning and singled in the fourth, sixth, and eighth innings. Omar Artsen reached base two times in the game for the Santa Fe Fuego. He scored three runs and had one RBI. He singled in the seventh inning. Richie Anderson recorded his fifth win for the Taos Blizzard even though he allowed five runs over six innings. He struck out four, walked three and surrendered seven hits. 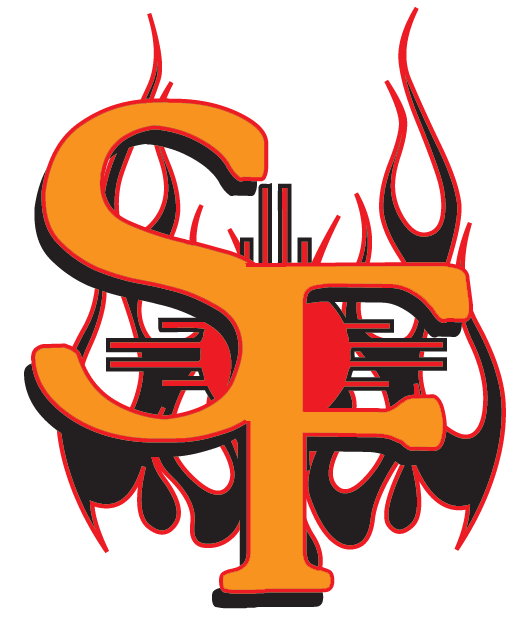 Jeremiah Steinert (7-3) took the loss for the Santa Fe Fuego. He allowed eight runs in six innings, walked two and struck out two.